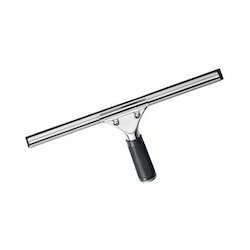 Pioneers in the industry, we offer vise versa squeegee, stainless steel squeegee 45cm and stainless steel squeegee 35 cm1 from India. 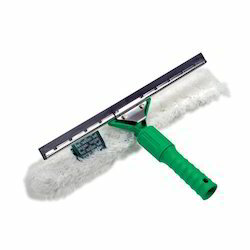 Squeegee and washer in one tool. Complete with S-Channel, Original Sleeve and Rubber. 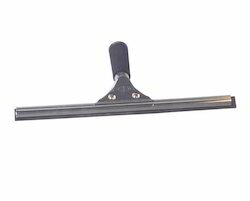 Time saving performance without changing tool. Fits securely to pole with.